At M&L Technical Systems, we have partnered with Criticom Monitoring Services (CMS), a UL Listed Central Station set in multiple locations. With CMS, we offer standard alarm monitoring via phone lines, IP connectivity, and cellular. 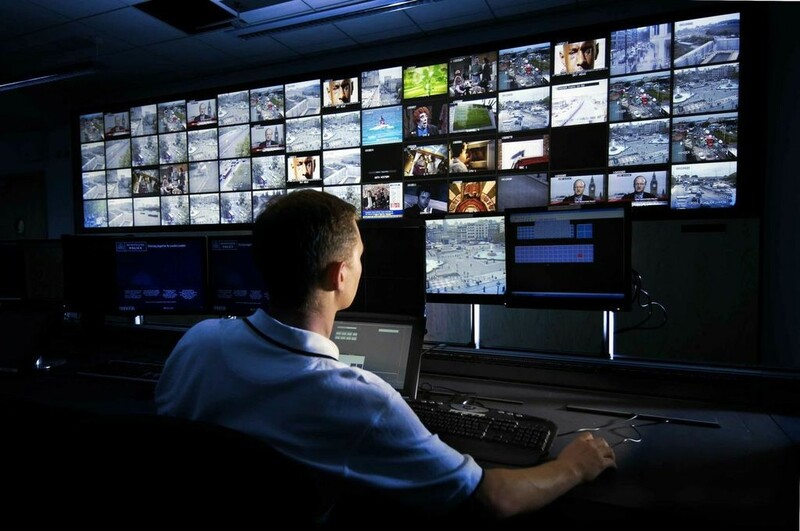 M&L Technical Systems provides alarm monitoring for all fire and security systems for automatic dispatching of fire or police to the premises. We also provide industrial process monitoring and staff notification as well as two-way voice.